Our Story - Gracia, Inc.
Gracia’s mission is to economically empower young women in Guatemala. Economic empowerment is more than a paycheck: it means young women can earn income and possess both the confidence and independence needed to make financial decisions. In Guatemala, 55% of the population live below the poverty line. Many have little to no income. They live in unsafe environments and most suffer from hunger and malnourishment. Young women are without a voice in society, they lack access to education and are subject to discrimination. Gracia provides the curriculum and leadership training to develop self-confidence, inspiring young women to change their course. The Gracia Entrepreneur Training Program (G.E.T.) and its social enterprise, Milagros, provide opportunities and resources needed to actualize economic empowerment: G.E.T. 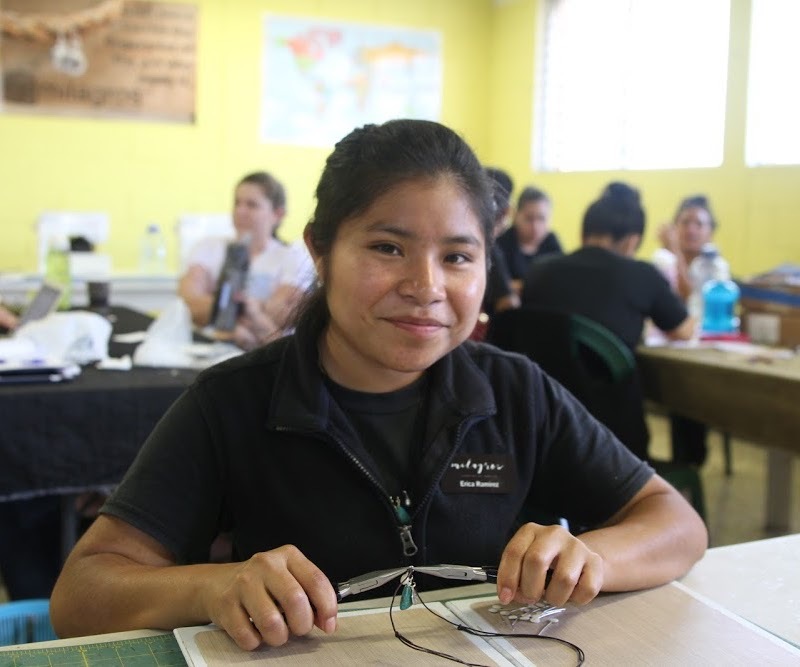 provides curriculum and leadership training to develop self-confidence, and Milagros is the product arm where the girls earn income through jewelry sales. Many girls pursue degrees in teaching or in basic business administration, but these positions are virtually non-existent in rural Guatemala. Knowing this, Gracia listened to their needs, focused on their aspirations, and created its G.E.T. program to give young women the tools needed to create their own success. 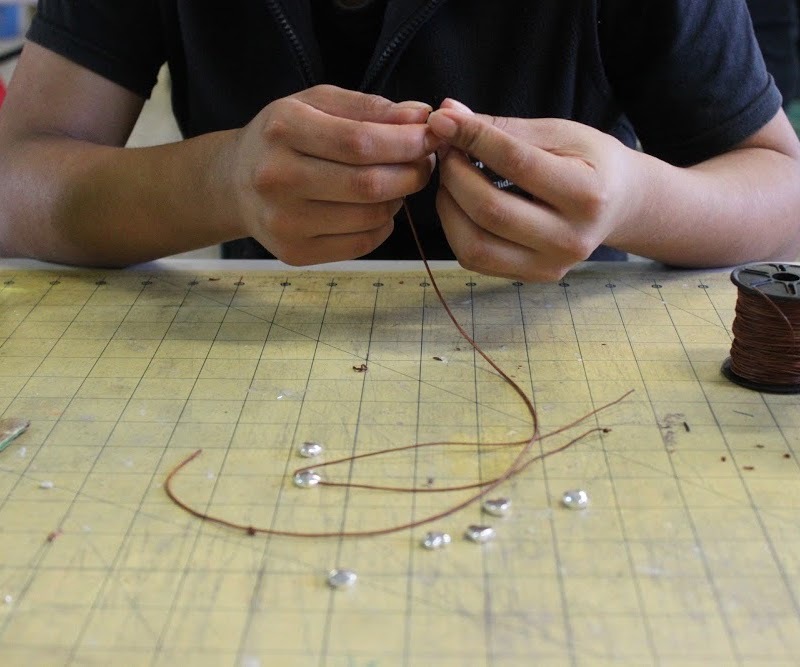 Gracia trains a group of 20 young women to make quality, handcrafted jewelry and accessories. They learn to manage the logistics, inventory, marketing and sale of Milagros products. These are transferrable skills, enabling them to earn income throughout their lifetimes. Gracia is not a charity; we provide opportunities for young women to create change for themselves. Each job provides the potential for economic advancement that will impact the girls, their families and their communities. Gracia’s Directors travel annually to the Milagros Workshop at the Casa Hogar. During their visit, the Board meets with the young women and evaluates the progress of Gracia’s work. Gracia depends on these annual visits to provide context and perspective for decisions made throughout the year. Clare is committed to helping disadvantaged Guatemalan girls and women achieve economic independence and create lives defined by confidence and success. Clare oversees the US day-to-day operations of the Gracia program, as well as design and distribution of Milagros products. Clare began working at the Casa Hogar in 2007, and served as the director of Program and Development for HEAR Foundation from 2009-2012. In 2012, Clare redefined the Milagros program and established Gracia as an independent entity. Under her direction, the original program has grown from teaching young women basic sewing skills to design development and comprehensive business skills training. Clare is a proud, native Chicagoan. When she is not in Guatemala, she can be found running by the lake, riding her bike, or walking her dogs in Lincoln Park. Benjamin had been a Gracia volunteer for two years before joining the Board. 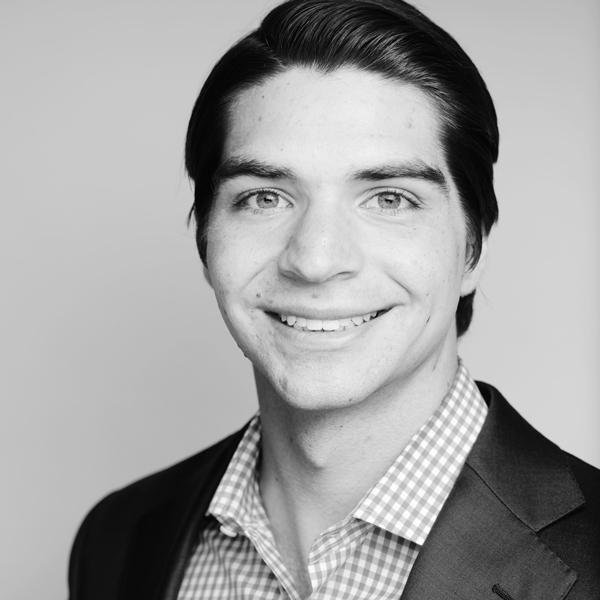 A graduate of NYU Stern School of Business, Ben uses his business and financial acumen to help Gracia quantify its progress and identify opportunities for growth. At NYU, Ben played water polo and raised funds for organizations including Relay for Life and St. Baldrick’s. When not crunching numbers, Ben can be found snowboarding or cycling, depending on the weather, and dreaming of someday racing in Formula One. Charles first became acquainted with the Casa Hogar when he was asked to produce, Gracia y Milagros, a short film about the Gracia program. With a background in communications and journalism, he was well-positioned to tell Gracia’s story. 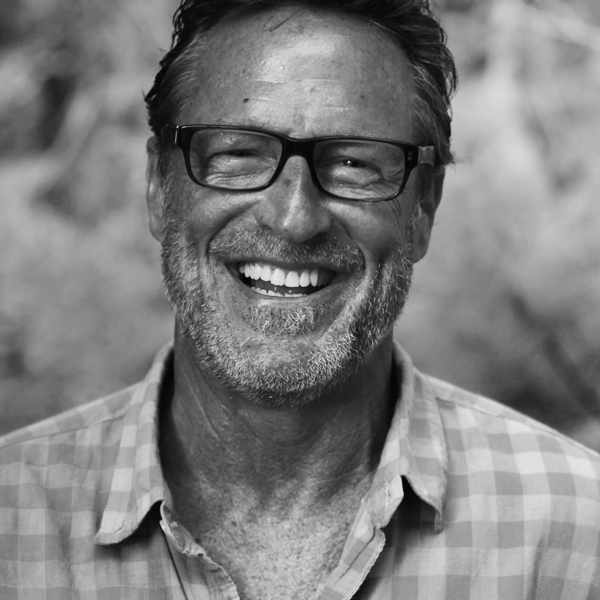 Charles has had an enduring interest in social justice, both as an HIV/AIDS advocate and in his work with victims of sexual assault and domestic violence. Charles is proud and happy to be working with the Gracia program. Meredith is an experienced merchandise analyst. 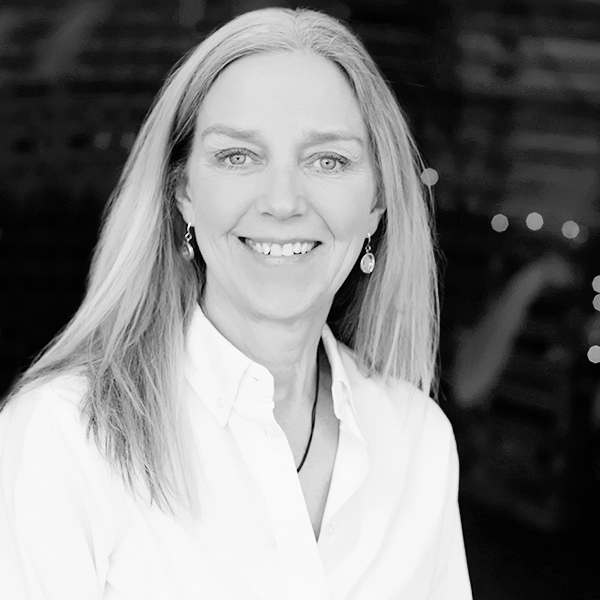 As a member of the Gracia Board, Meredith blends her love of fashion with her passion for social justice. Gracia counts on her ideas and analysis as Milagros pushes to expand its distribution. 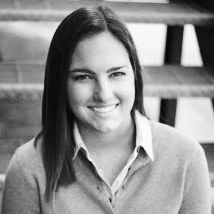 Prior to joining Gracia, Meredith spent many summers on the Lake Geneva Water Safety Patrol. During her time with the Water Safety Patrol, Meredith was recognized for her remarkable professionalism by receiving the regional Red Cross Hero of the Year Award. Meredith is a graduate of University of Wisconsin (Madison), where she studied Retailing and St. Ignatius College Prep, in Chicago. When Meredith is not analyzing fashion trends, or saving lives, she might be snowboarding, running or traveling, but she will never be found sitting still. 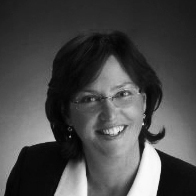 Rita Hoke is a seasoned healthcare executive with experience starting up and leading teams. She held leadership positions in sales, marketing and business development. Rita has served on the Board of Crossing Borders Music Collective and has volunteered as a pharmacist with Latin American Medical Professionals in Jalapa, Guatemala. Rita lives in Lake Forest and enjoys travel, photography and reading. She cherishes all time spent with her family. Marilyn first visited the Casa Hogar and became acquainted with Gracia’s program in early 2015. With a background in social work and a strong interest in women’s empowerment, the Gracia program is a natural fit for her talents. For years, Marilyn has worked with families of different cultures leading them to a better understanding of one another’s diversity. With her expertise in understanding and managing relationships, she brings a unique perspective to Gracia’s work. She currently serves on the Visiting Committee of School of Social Service Administration at the University of Chicago. Marilyn enjoys travel, theater, and humor in any form. 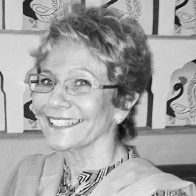 Donna has acted as Program Director for Gracia since its inception. In this role, Donna assess the needs, designs the program and measures the progress of its participants. 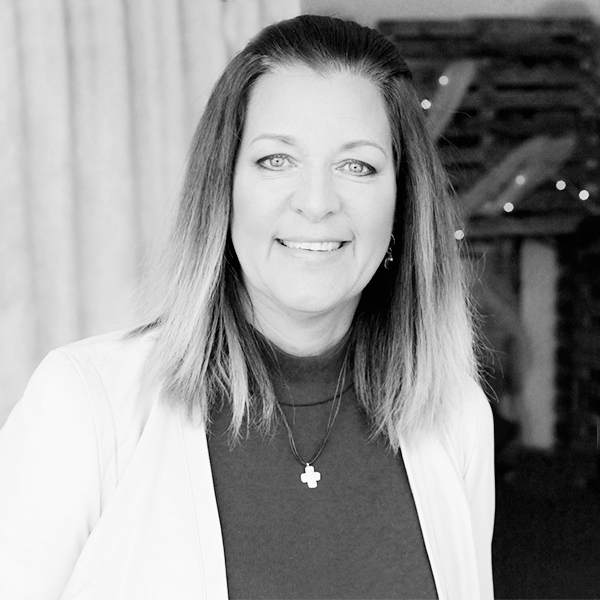 Donna’s extensive background in teaching and counseling at-risk youth have helped her to develop curriculum for the Gracia Entrepreneur Training Program (GET). 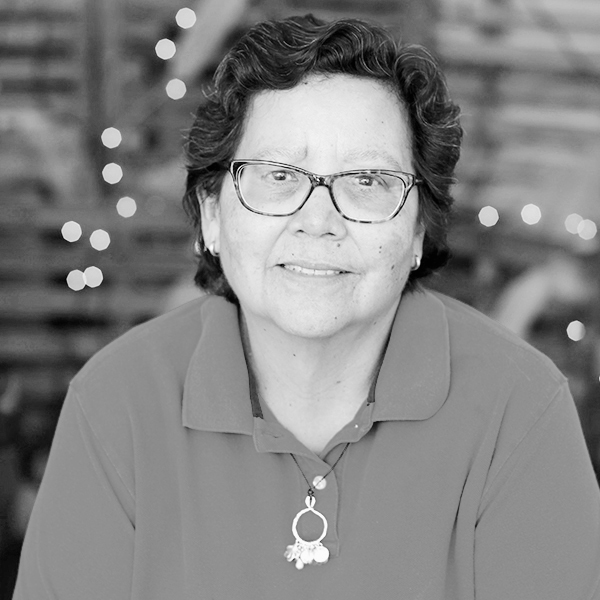 For 18 years, Donna co-owned and operated a traditional American craftwork store this giving her even more insight and appreciation for the handcrafts of the Milagros Workshops. A running enthusiast, Donna can either be found training for a race or hanging out at Burning Man. Maria Teresa is a Guatemalan woman who has lived half her life in Guatemala and half her life in the U.S. With this unique perspective on both cultures, Gracia depends on her to bridge any gaps in understanding between its Guatemalan and American teams. 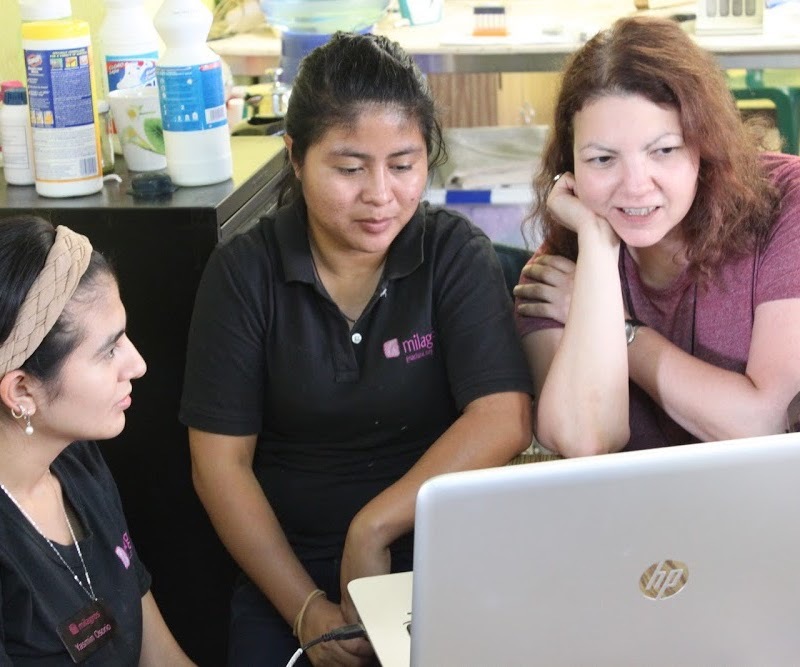 During her weekly visits to the Casa Hogar, Maria Teresa reviews Milagros production progress and acts as an interpreter for weekly Skype meetings with The States. For the girls of the Milagros Workshop, Maria Teresa is a mentor: when problems arise, the young women seek her guidance and support. 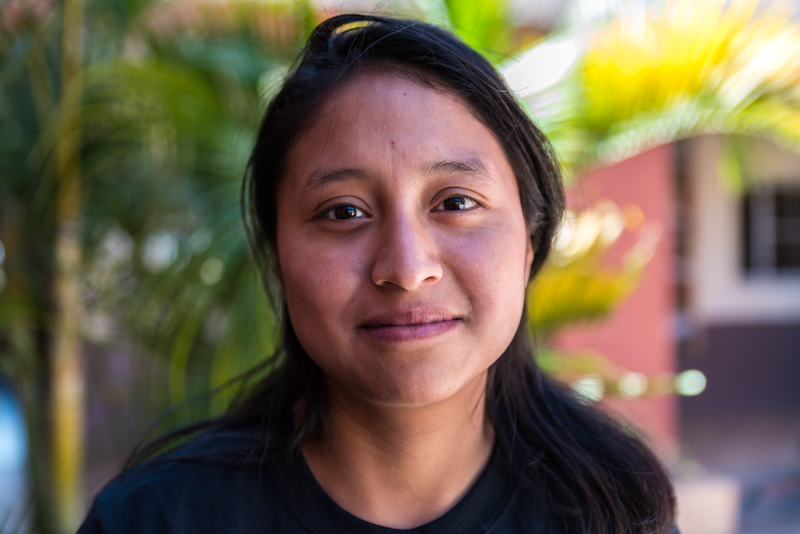 Together, they find solutions that benefit both Milagros and their growth as young women. Maria Teresa is an avid reader and traveler. Without question, her favorite destination is wherever her children and grandchildren are living. Throughout the G.E.T. program, participants gain the much-needed skills to become economically empowered. Gracia integrates three distinct components into its G.E.T. Program: The G.E.T. 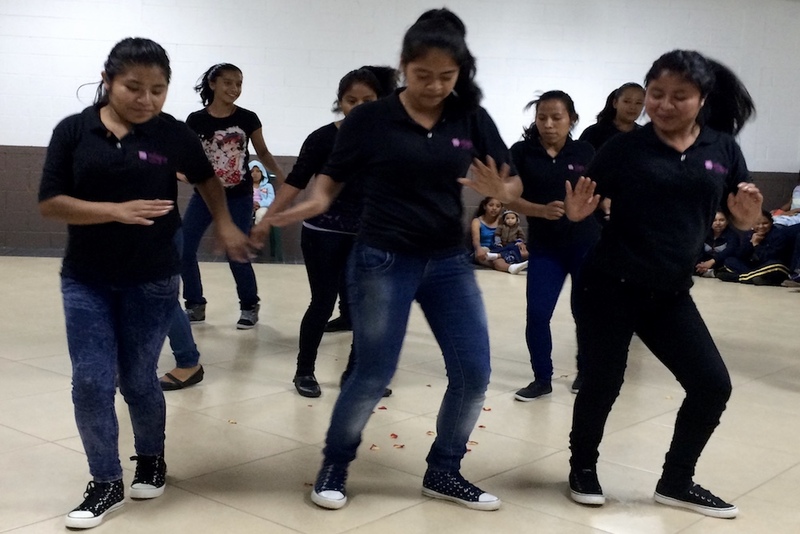 Classroom, the Milagros Workshop, and Las Mujeres Fuertes. In the G.E.T. Classroom, our curriculum is delivered in a lecture format with the goal of learning entrepreneurial skills and financial literacy. Course content includes savings, investments, creating a budget and inventory management. Business principles and concepts are discussed using the practical examples drawn from the day-to-day operations of Milagros. The G.E.T. Classroom is the backbone of our program. The Workshop is a commercial workroom producing Milagros handcrafted jewelry and accessories that are sold in Guatemala and the U.S. Revenues provide fair-wage jobs, benefits and an income stream for the Casa Hogar. The Workshop is a “lab” for the G.E.T. program: what is learned in the classroom is applied in the Workshop. The Mujeres Fuertes cohort helps develop leadership and agency. In a group setting, young women safely and confidentially identify/discuss the difficulties, successes, and opportunities facing them as business owners in a patriarchal country. With this, Las Mujeres Fuertes are led to develop decision making and problem-solving skills, as well as leadership training. For the Mujeres Fuertes, Milagros’ revenues provide jobs with fair wages, benefits, and their own financial savings. In addition, revenues from the business are the first dependable income stream for the Casa Hogar. The young women in Gracia’s program are from mining towns and farming communities. Here, unemployment for women is 55%; if employed, they earn 40% less than men. For them- Gracia provides an opportunity. The G.E.T. 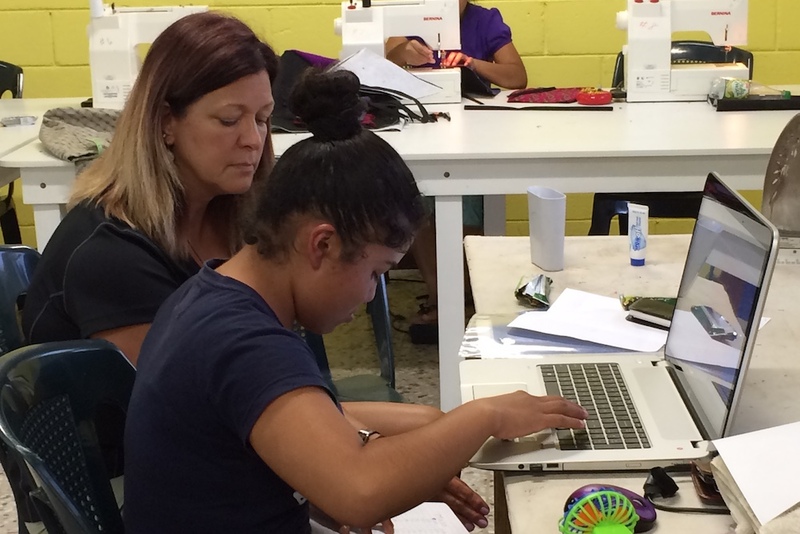 program works with two different groups of women: the Apprentices and Las Mujeres Fuertes. The Apprentices, ages 16-21, are young women learning to work and problem solve together. As a group, they create and ship Milagros products, while attending school full time. Apprentices assist with the basic business needs for 1500+ units of various designs exporting monthly. This is their initial introduction to financial practices and opportunity. 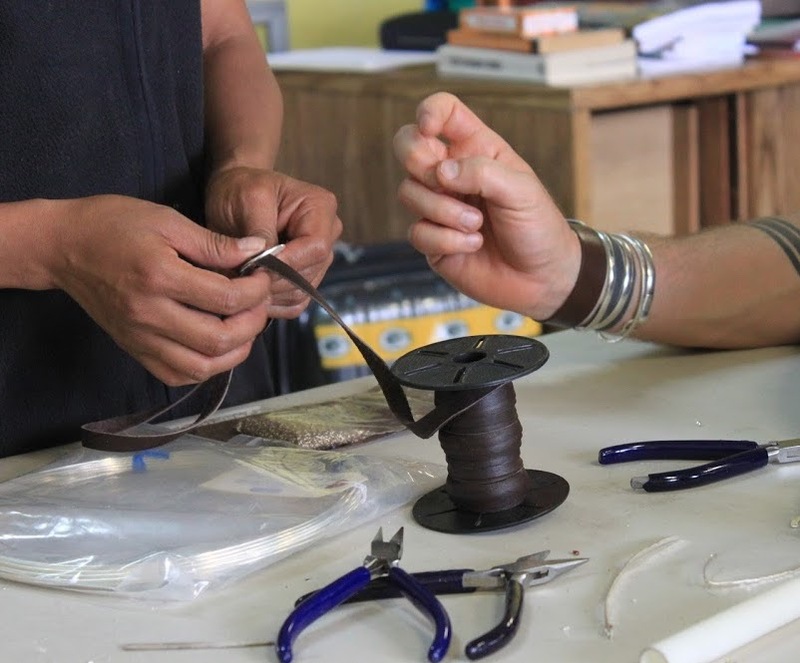 The Apprentices also benefit from the social support they receive in the Workshop, e.g., peer support/friendship, a safe space to work, as well as mentoring by the Mujeres Fuertes and Gracia staff. Successful completion of Apprentice training and graduation from Secundaria (secondary school) offer the young women entry into the G.E.T. program and potential salaried employment in the Milagros Workshop. Las Mujeres Fuertes: “Strong Women”, ages 19-23, are participating in the G.E.T. program and are aspiring entrepreneurs and businesswomen. Independently, they oversee the entirety of the Milagros Workshop’s daily production and operations. This includes logistics, production planning, and marketing. By completely managing the Workshop, Las Mujeres Fuertes apply skills they have learned in G.E.T. to real-world demands. Their success is in their hands. Gracia is proud to be a research-informed program. Metrics for success are drawn from the United Nations Women’s Empowerment Principles and UNESCO’S Integrated Women’s Empowerment Programme, CARE International’s Report on Women’s Empowerment, as well as findings from MIT Poverty Action Lab’s research on adolescent women, the World Bank, and the United Nations Millennium Development Goals (MDGs).